My DIY Adventure Trailer Build | Robert Mitchell Jr. 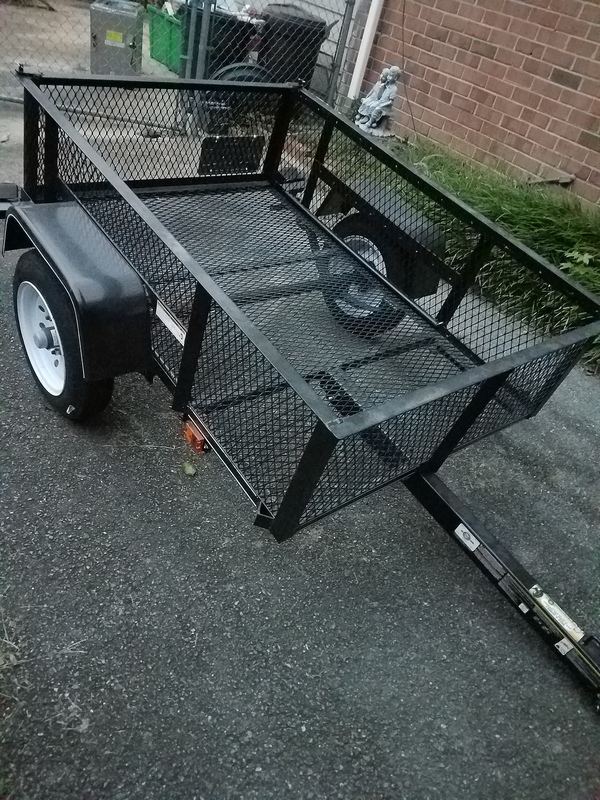 So, I just built an adventure trailer (a.k.a. 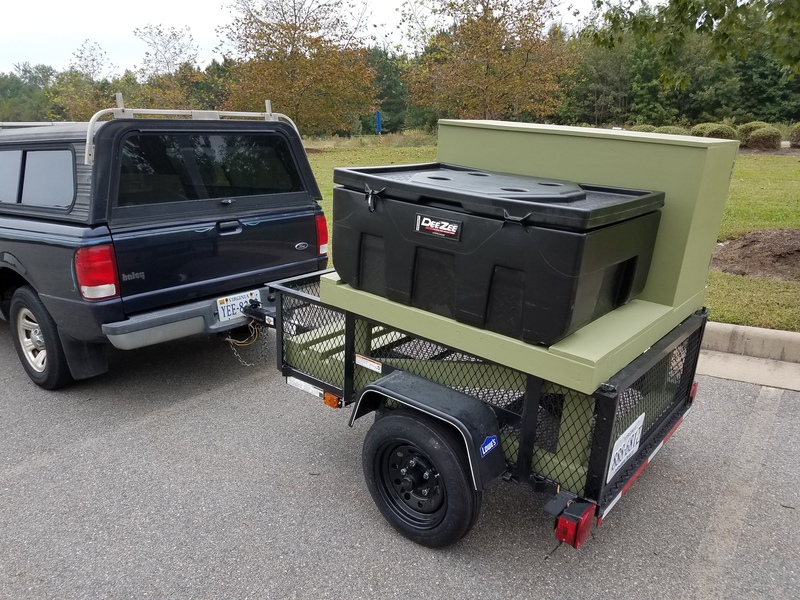 a bug-out trailer, expedition trailer, camping trailer, etc.). Why? I’d go more often if I didn’t have to haul my equipment in and out of the attic every time. I want to travel more. Camping is more frugal and fun than staying in hotels. Why a trailer and not a camper? 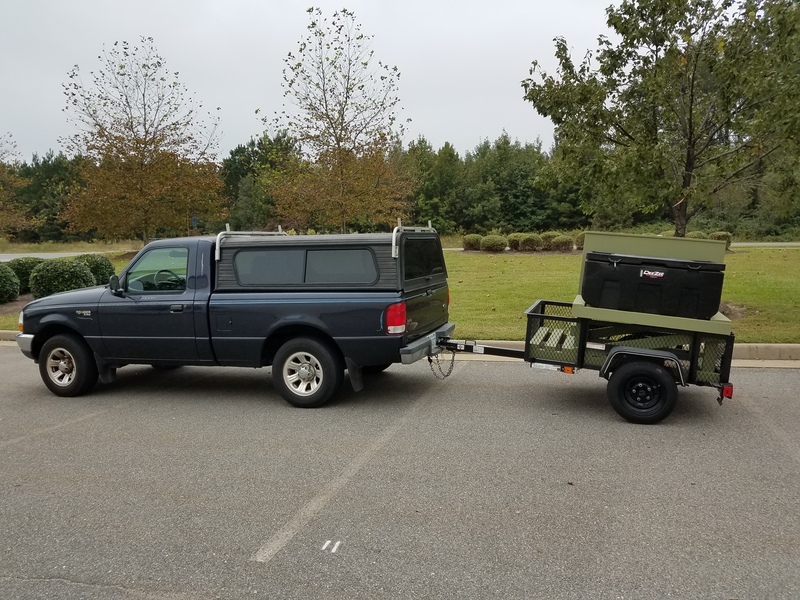 A trailer is way cheaper than a camper. Besides, I have a mattress and a camper shell for my truck and sometimes I want to sleep in a tent anyways. 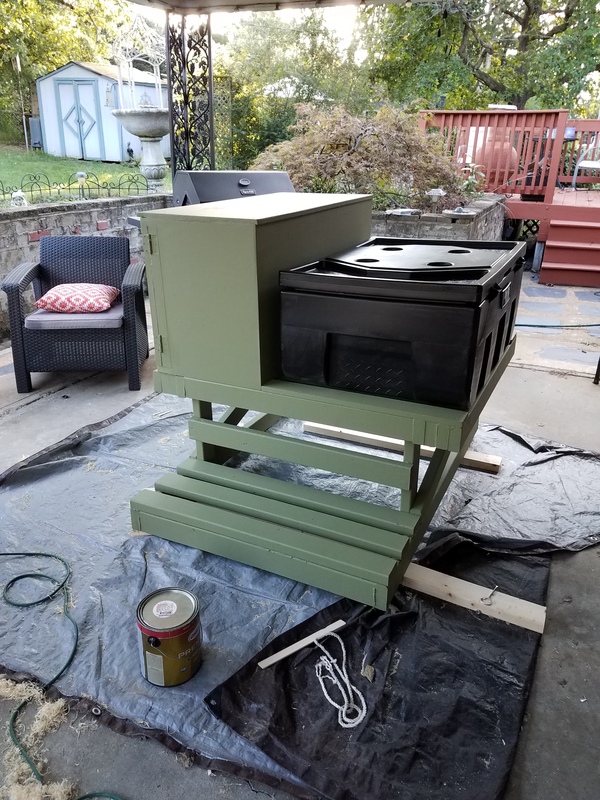 And here are some build pics. 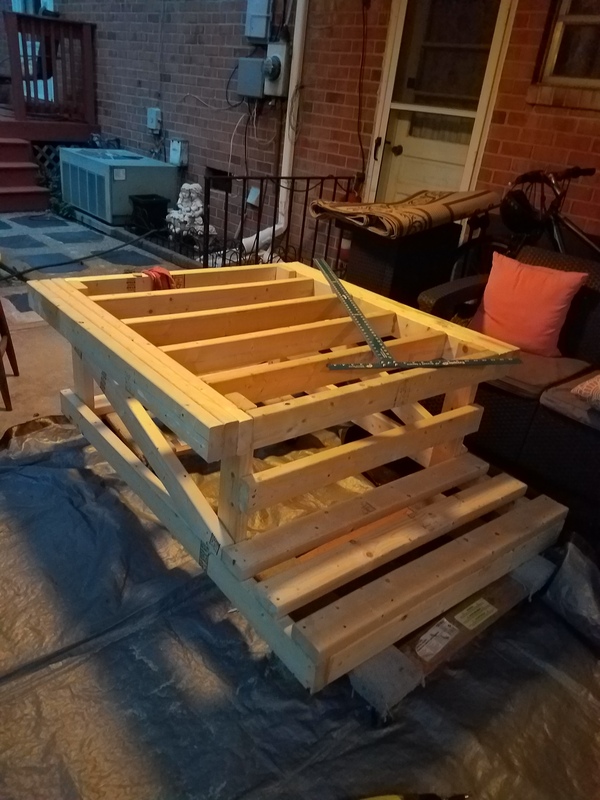 The basic frame made from 2 x 4s, secured with 2 5/8″ deck screws and exterior grade construction adhesive. 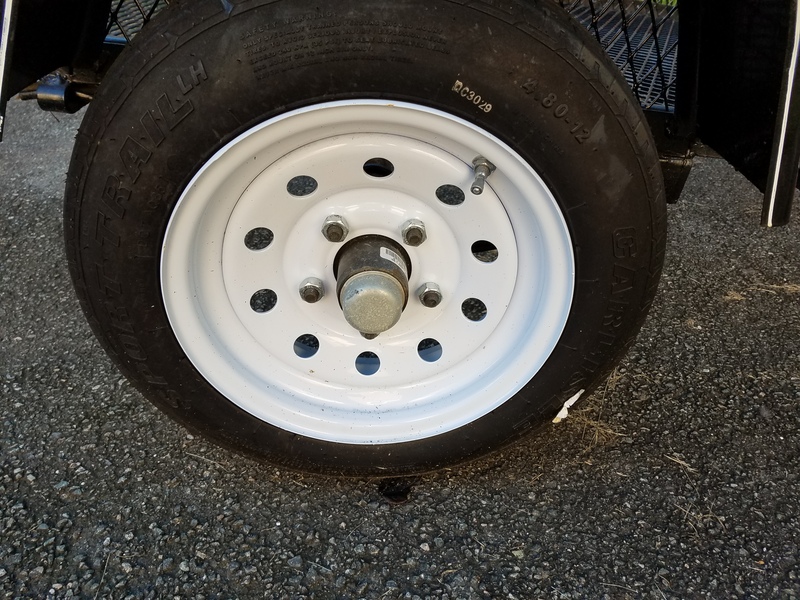 The dorky white rims that came with the trailer had to go. 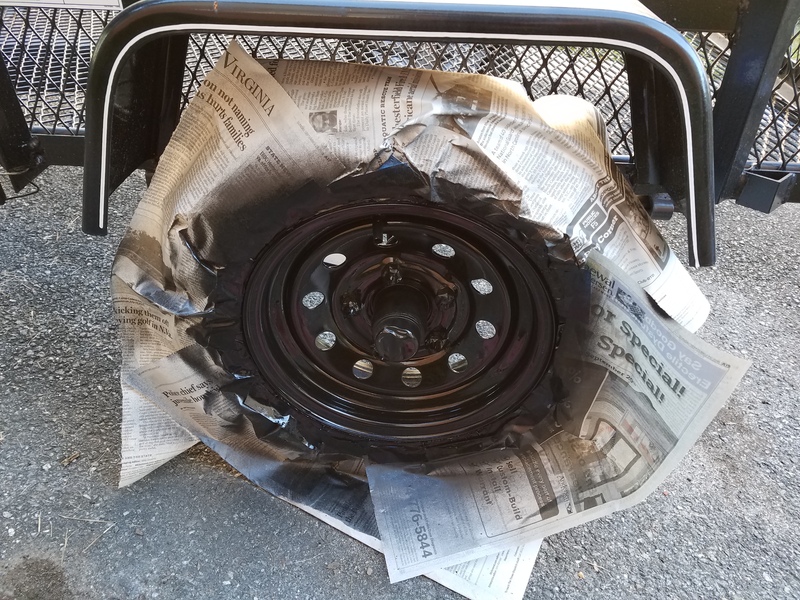 …so I sprayed them black with Rustoleum gloss black my masking off the tire and the nuts. Getting the back was kind of a pain, but no big deal. 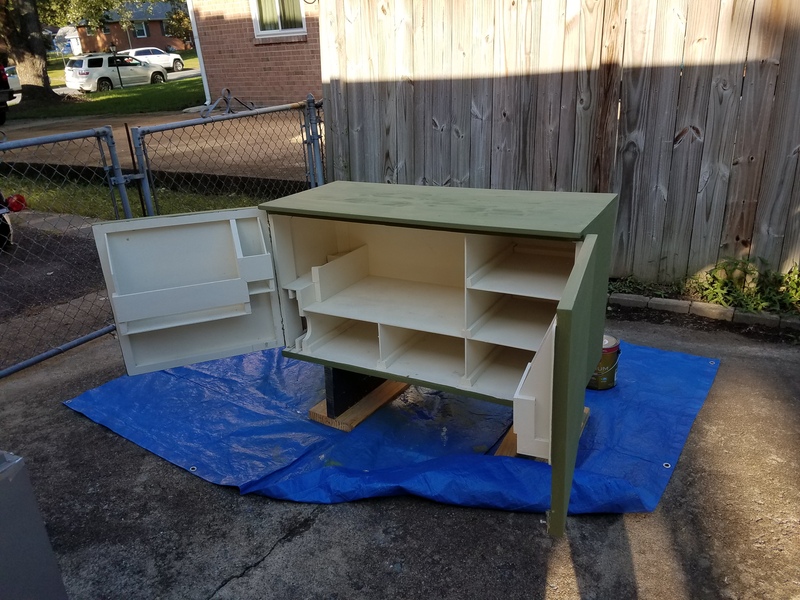 Here’s the frame after the screw holes were puttied and the first coat of premium house paint was applied. 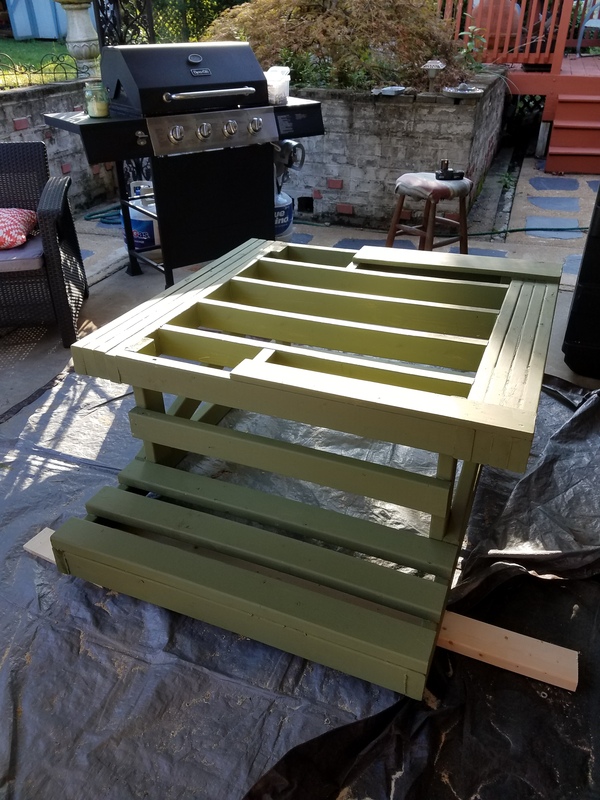 The space under the frame is for waterproof storage bins with wheels. 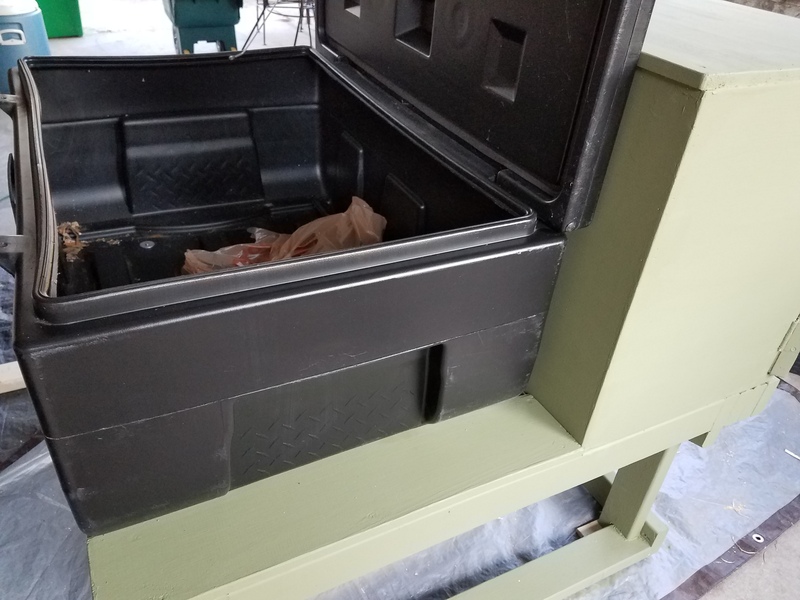 Here’s the storage cabinet on the passenger side after the first coat of paint. Close up of the cabinet after attachment to the frame. 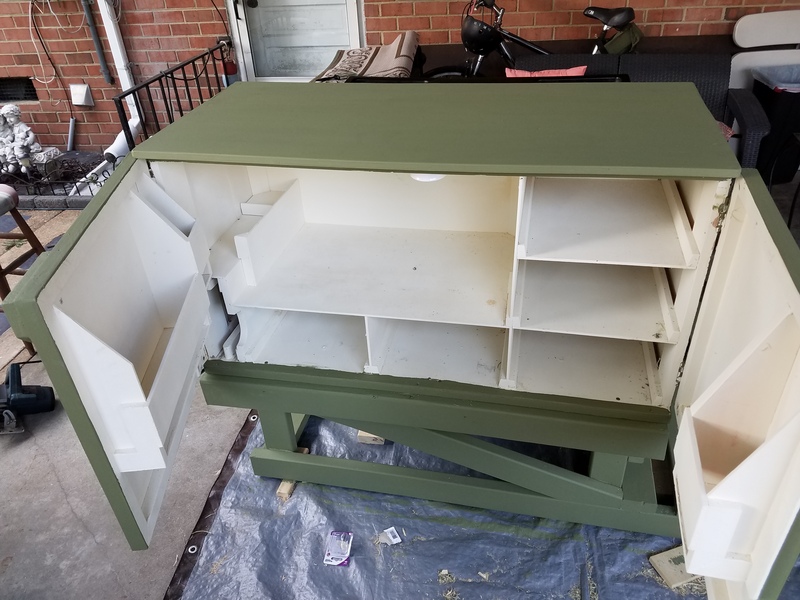 FYI, I did not build or design this cabinet I just modified and repurposed it slightly. My father-in-law made it for my brother-in-law. Plastic storage boxes fit perfectly into those cubbies. This is the black truck box on driver side — I already had it laying around so I used it to save money. Almost there. Everything is on the frame at least, just waiting for hardware on order and for the muscle to put it on the trailer. The finished product! Note the open space at the front with the low deck — two coolers fit there perfectly! This entry was posted in Martial arts, Writing and tagged adventure trailer, bug-out trailer, expedition trailer. Bookmark the permalink. Pingback: Big Plans for 2019 — Happy New Year! | Robert Mitchell Jr.